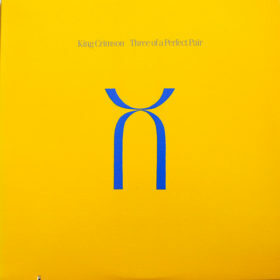 Larks’ Tongues in Aspic is the fifth studio album by the English progressive rock group King Crimson, released on 23 March 1973 through Island Records. 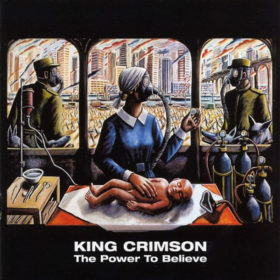 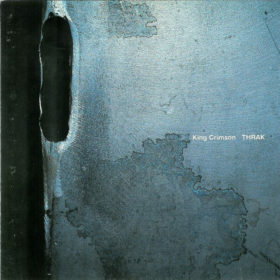 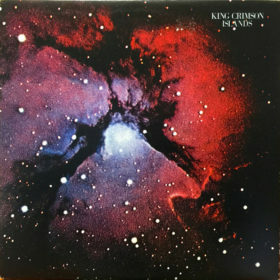 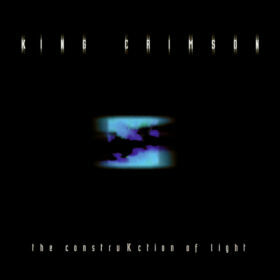 This album is the debut of King Crimson’s fifth incarnation, featuring original member and guitarist Robert Fripp and new members John Wetton (vocals, bass), David Cross (violin, Mellotron), Jamie Muir (percussion), and Bill Bruford (drums). 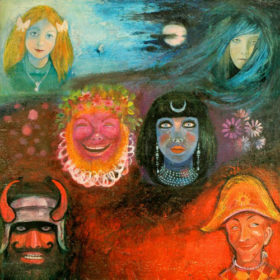 It is also a key album in the band’s evolution, drawing on Eastern European classical music and European free improvisation as central influences. 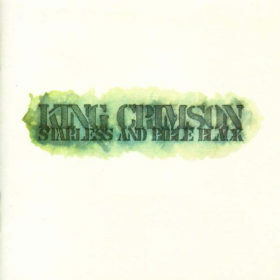 The name refers to a traditional English delicacy, Larks’ Tongues in Aspic. 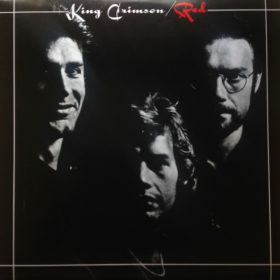 The album peaked at number 20 on the UK charts and at number 61 in the U.S. Bill Martin wrote in 1998, “[f]or sheer formal inventiveness, the most important progressive rock record of 1973 was… Larks’ Tongues in Aspic“, adding that listening to this album and Yes’s Close to the Edge will demonstrate “what progressive rock is all about”.